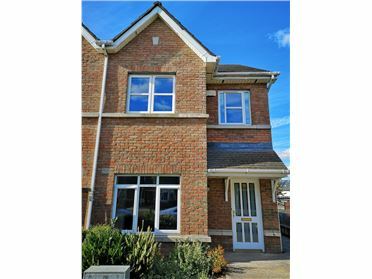 Type A1 - 4 Bedroom Mid Terrace House. Prices from €750,000. 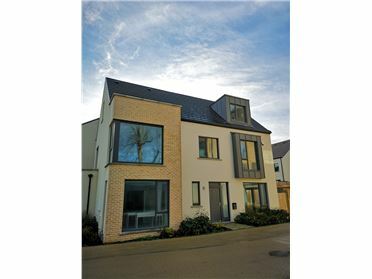 Contact DNG New Homes at 01 4912600 to make an appointment to view. 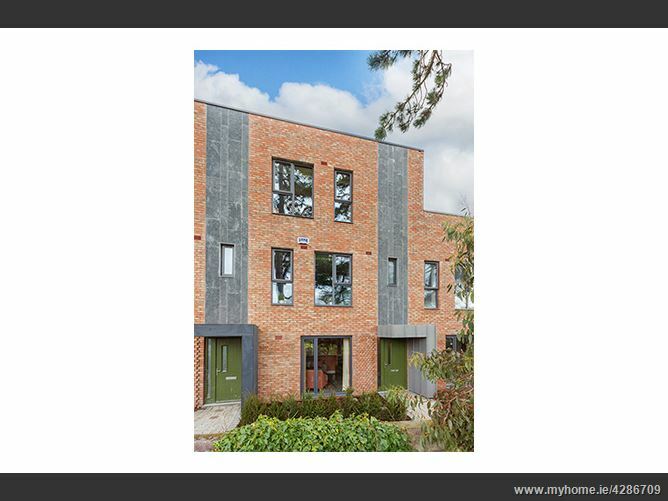 Camberley Mews is a prestigious A-Rated development in the heart of Churchtown comprising of only nine new homes with a delightful mix of six spacious 4 bedroom houses, one 2 bedroom end of terraced house, one 2 bedroom apartment and a three bedroom duplex. 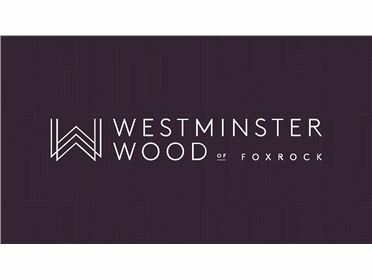 Situated in a highly sought-after mature residential area just off Churchtown Road Upper, Camberley Mews is an exclusive bespoke development of luxurious new homes, designed with exemplary attention to detail offering the discerning buyer an exceptional specification throughout with a contemporary modern living environment. 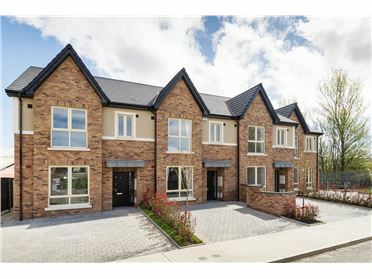 Located in the heart of Churchtown - one of Dublin's most popular residential addresses, this scheme is sure to appeal to families and those looking to live in this most convenient and desirable neighbourhood. Camberley Mews has every conceivable amenity within a short stroll. 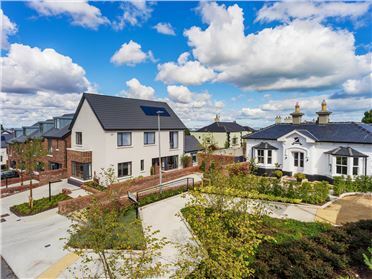 The location is second to none with SuperValu, Meadows & Byrne and Howards Way on it's doorstep and the villages of Dundrum, Rathfarnham and Milltown nearby. 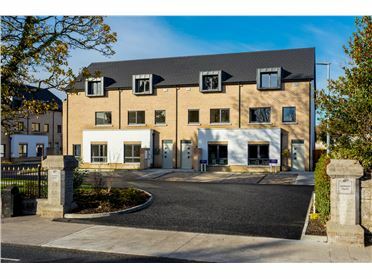 The development also benefits from excellent transport links with two LUAS stops within walking distance of the scheme at Windy Arbour and Dundrum, providing easy access to St. Stephen's Green. 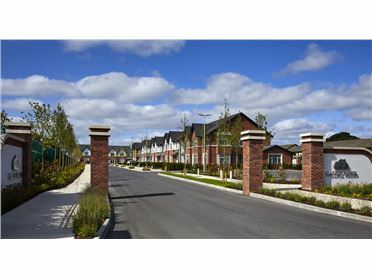 There is also ease of access to and from the M50. 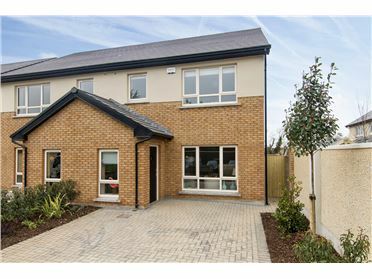 There is an excellent choice of schools nearby and families will appreciate the choice of schools at both primary and secondary level in the area which include, Notre Dame, De La Salle College, Taney National School, Good Shepherd National School, Mount Anville and Alexandra College, to name but a few. 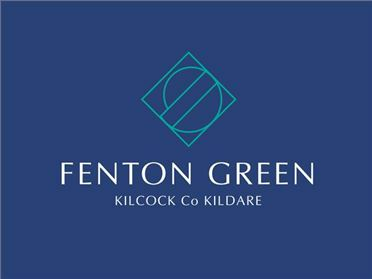 These new homes will also benefit from the nearby award winning Dundrum Town Centre and its excellent shopping and leisure facilities.